Louise Dawson Design: Sign Up for the Louise Dawson Design Newsletter! 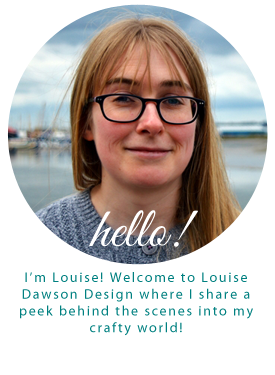 Sign Up for the Louise Dawson Design Newsletter! One of my goals for 2015 was to create a regular newsletter, so I'm pleased to say that I've done it (yay for getting organised!)! Louise Dawson Design on Google+!